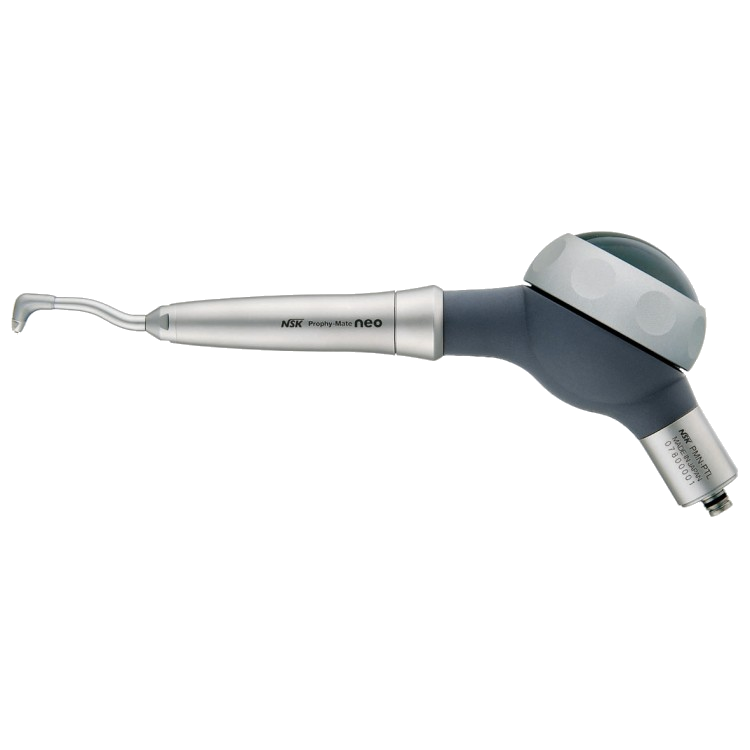 INCLUDES FREE SECOND HANDPIECE WORTH £378! 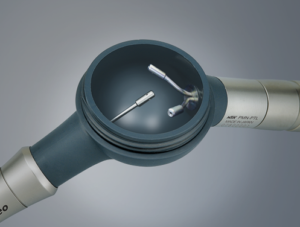 Enhanced Prophy-Mate neo unites form and functionality for easier use. 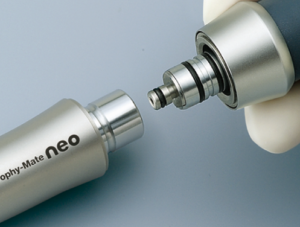 Excellent weight balance and a lightweight, compact powder chamber make Prophy-Mate neo comfortable to hold, while the original NSK handpiece connection swivels 360° even under strong air pressure. 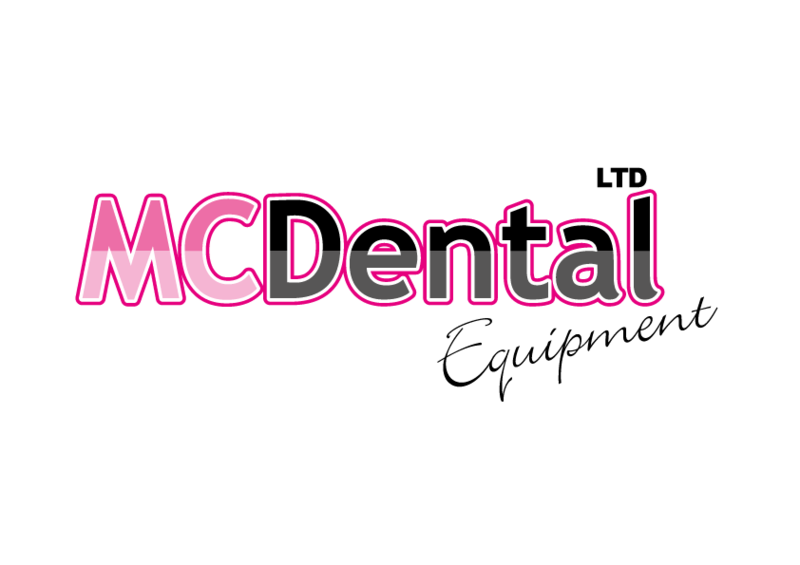 Effortless operation shortens time for treatment of plaque and stains. 60° and 80°nozzles are available. 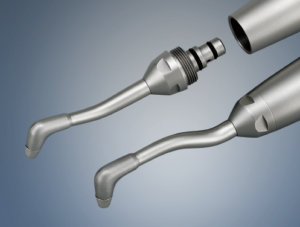 With NSK original twin nozzles, greater polishing power is realised. 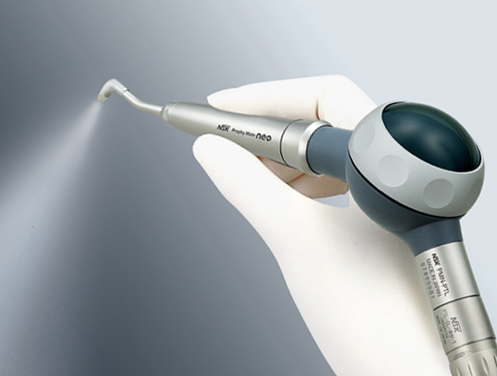 With powerful jet, cleaning time is greatly shortened thus reduces treatment time. 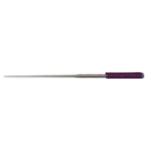 Lightweight, compact design and well-considered weight balance enable easy handling for minimised hand and wrist fatigue, helping to ensure thorough treatment. The Prophy-Mate neo is designed for a one-touch attachment to NSK couplings and other major coupling brands. The handpiece also can be attached to the powder case with one-touch operation. 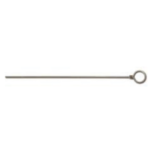 Twin joints rotate smoothly 360° degrees for easy operability, responding flexibly to minute fingertip movements with effortless adjustment of the nozzle angle. 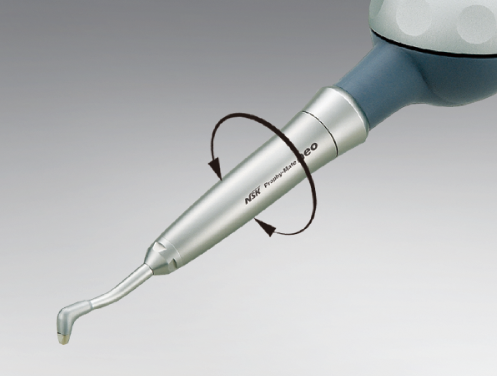 Selectable 60° and 80° nozzles maximise the cleaning ability. 60° nozzle works especially well for molar area and occluding surface and 80° nozzle for anterior tooth. 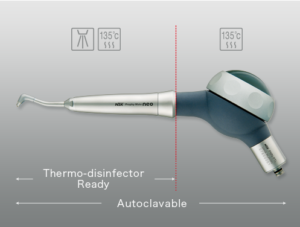 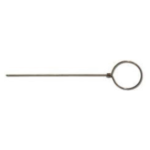 The handpiece can be washed in the thermodisinfector.